There is no denying that music superstar Kanye West is one of those very intriguing characters who can cause controversy in everything he does, which seems to have the general public split on their opinion of him. 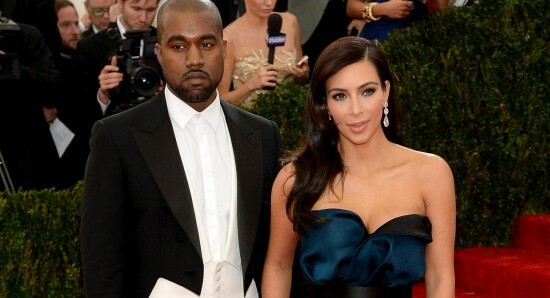 It was no huge surprise then, when it was confirmed that Kanye was dating Kim Kardashian, since she too is someone who divides the opinions of people. Now, Kim Kardashian and Kanye West are married and have three beautiful children together, North, 4, Saint, 2, and Chicago, 4 months old. 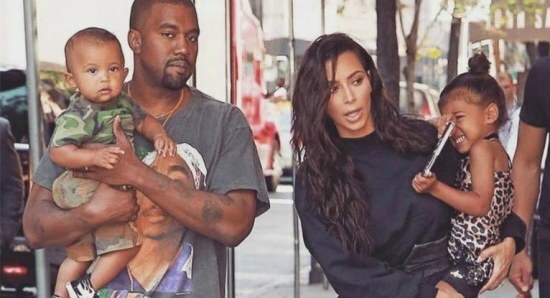 Kim has recently been talking about how she and Kanye run their house, admitting that they only let their children play in one room of their home, as they do not want them to mess everything up. Kardashian took to her official website to post a blog which read, "Our home decor taste tends to be minimal and modern but the kids' playroom is the one room in the house where I let them run wild. That's where all the markers, paints and colours are ... By the time they're done there, they have no desire to take a pen to our white furniture, lol! (sic)." While this is actually the norm for many homes all over the world, with children having their own play room to mess up, it seems that there are some people who have been criticising Kanye West and Kim Kardashian for this, claiming that children should be able to play in more than just one room. We believe that everyone has their own way and everyone is entitled to their own opinion, but people should not hate on Kim Kardashian and Kanye West just because of who they are.